The GeekFest road show moved to the UAE capital Thursday night (3 March), literally with a GeekFest bus. UNorganized, as usual, by Abbas Jaffar Ali, Hitesh Uchil and Yasmin of tbreak.com -- the technology, gaming and movie guide website -- it took place at media and creative free zone TwoFour54. 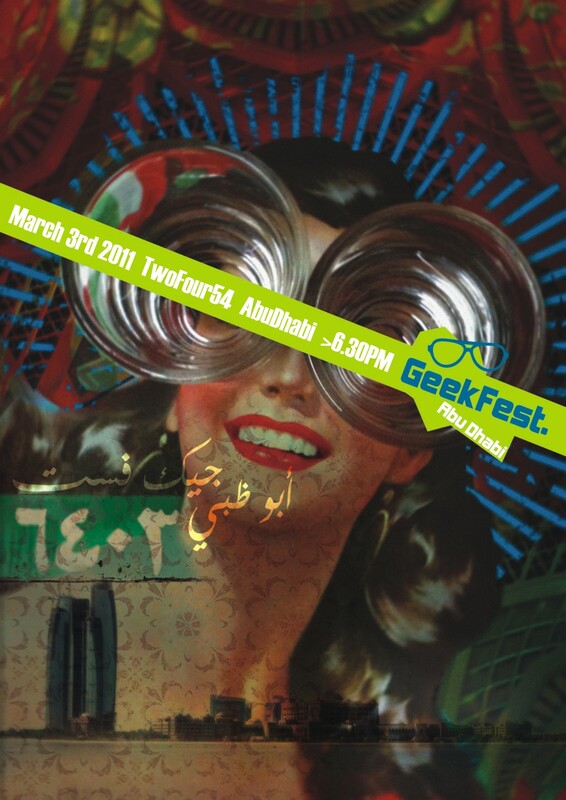 Abu Dhabi now joins Dubai, Damascus, Beirut, Amman and Cairo in staging GeekFest. As my sister, Asma, never understands what I’m on about when I get excited about a forthcoming GeekFest, it’s about getting people who communicate online to meet and interact. First, it’s free, unlike most other events. You come, meet people, listen to four or five GeekTalks, look at some TechnoCases, play a few games via GameFest or do none of the above and just have much fun. And fun it was. GeekFest founder and Dubai UNorganizer Alexander McNabb arranged for a bus to ferry the Dubaians to the capital. Unfortunately, only six of us took up the offer. The others chose to drive privately and there were at least 25 of us from Dubai to help launch Abu Dhabi’s first event. Going by bus was like being back to school days. I was there for the bus ride 30 minutes early for fear of missing it. And had anyone peeped through our windows during the one-and-a half hour smooth journey to Abu Dhabi, they would have instantly guessed it had “funny” people on board – everyone (apart from me!) had one or two smart phones on them and Nick Rego, of tbreak Dubai, came well equipped with a special computer and gadgets to entertain us with music. We entered Abu Dhabi after catching sight of the iconic “dime” round and narrow building and a fleeting glimpse of the famous Sheikh Zayed Mosque and were deposited at the TwoFour54 media free zone that mirrors Dubai Media City. Our heckles were soon raised when entering the Lime Green building where we were told not to take photographs and asked to leave ID at the front desk. You can imagine our reactions. On the bright side, I had the chance to use my Identity Card for the first time. Our little group were among the first to get to the place but were welcomed by the tbreak team and Alexander McNabb trying to get online. It’s always embarrassing when technology doesn’t work at a GeekFest. But thanks to so many geeks around, especially Sheban, we quickly resumed contact with the world. The Dubai community was feeling a bit smug – we have staged and been to GeekFests since 2009. 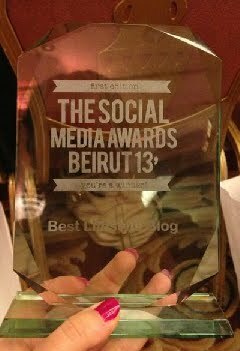 And I also notched up one in Beirut in February 2010! But it has to be said the tbreak folk put on a good show and the huge room soon filled up with at least 60-70 people. And there was a good attendance by Emiratis which I hope will continue to increase. And kudos for the catering! A table was laid out with about 40 pizza boxes of different varieties, soft drinks, juices, water and, above all, a coffee machine that churns out an excellent cappuccino. And although everyone generously helped themselves, the pizzas did not run out, nor did the drinks, water, juices or coffee. The highlights of a GeekFest are the talks and we were spoilt on that. These are supposed to run for 15 minutes each, but they never do, and in Abu Dhabi, we were still there at 10.30 pm. Alexander McNabb kicked off by saying that “like all great speakers, I brought my rabble with me…” to which the Dubai crowd obliged with much noise. He gave a recap on how GeekFest came into being in 2009, introduced the posters designed by the awfully talented Lebanese visual artist Naeema Zarif and characteristic to each city and ended with the good news there would be an after-party at the Park Rotana. Emirati filmmaker Nayla Al Khaja was next to address guerilla filmmaking and how to avoid censorship issues. Nayla spoke of the massive gap in the Emirates between Generation X and Generation Y and how at film festivals here local projects get butchered whereas foreign entries don’t. She says she gets around this by not asking for permission and watering the script down. For example, “one-way to get around the censors is to use the term fiancé instead of boyfriend. You have to find creative solutions,” she said. Nayla pointed out the Emirates film industry is only nine years old. “Whereas in a country like Nigeria they produce 4,000 films a year, in the UAE we produce one.” She added that culture in the Emirates hasn’t had a gradual growth but, like everything else, has escalated quickly. And she wondered how different it would be in another 10 years – “or will we still be getting warning letters” from the censors? Nayla is the first woman film producer in the UAE and the CEO of D-SEVEN Motion Pictures and D-SEVEN FZ-LLC, a marketing and design agency that offers full media campaign and corporate branding services. Founded in 2002, the Dubai-based D-SEVEN production company produces commercial material, independent documentaries and films. Mark Makhoul from Kuwaiti blog 2:48AM, who is being sued by Benihana Kuwait for posting an opinion about their restaurant, was up next, by means of Skype. He updated us on the case and how he and his ad agency employers are dealing with the massive social media frenzy that followed. Mark, whose court date is set for Tuesday (March 8), said he was invited to Benihana last week to meet the general manager and the owner. When asked what he wanted, Mark replied, “The case dropped.” The owner asked what he would get in return. So now it’s the owner who wants an apology to drop the case. And so the Benihana saga carries on because “the owner feels his reputation has been tarnished and they are the victims and I am the bully,” Mark said. We will wait and see what happens Tuesday. The last talk, which took up nearly an hour, was by Ali Al Saloum, an Emirati from Abu Dhabi and the man behind askali.com, the website aiming to break down misunderstanding and cultural barriers as well as provide general information about the UAE. A great and humorous speaker who sports a thin camel stick with him, Ali explained how with understanding and appreciation come acceptance and his purpose is to enlighten people about his country and make each of us an ambassador of the UAE, its values and its faith. He also emphasized how in society, here in the Emirates, there is governmental law but more importantly cultural law applied by your family, neighbors and friends. Ali has worked with the Abu Dhabi Tourism Authority’s MICE department. His strong connection to UAE history and culture has given him the expertise to be a specialist tour guide to VIP guests. Currently, his enthusiasm to share his cultural insights and acquaint people with his region’s social, business and cultural environment has resulted in www.embracearabia.com and the Ask-Ali online information portal. By then we were all ready to head to the 5-star Park Rotana, Abu Dhabi. To celebrate the first GeekFest in the capital, Park Rotana offered a first drink free at Cooper’s to everyone in attendance. The TechnoCase was courtesy of EA-ME (Electronic Arts Middle East). They set up two huge screens in this case for the GameFest enthusiasts to have fun on games supplied by tbreak. The TechnoCases are a platform for companies to attend GeekFest and talk with people. In return, they pay GeekFest money that is spent on food and drink for the event and in this case the bus fare. One little detail I thought was missing is the GeekFest posters. I collect them, you see. It was a great night. Well done and thank you tbreak for a remarkable evening and GeekFest Abu Dhab. I look forward to the next one in two months! Why 9.41 on Apple advert screens? From Palestine to Obama: Will he hear? 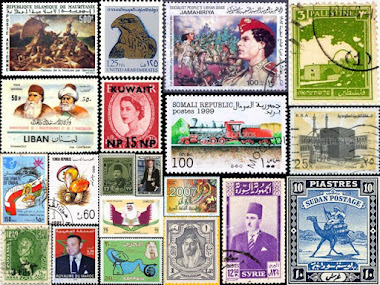 Will Egypt's Army weigh down the Revolution? Winds of change or drums of war? Mich Café by Micheline Hazou is licensed under a Creative Commons Attribution-NonCommercial-ShareAlike 3.0 Unported License. Based on a work at michcafe.blogspot.com.